“How long is breakfast available?”, “When do I need to check out?”, “How much is parking?” - the Gustaffo chatbot is ready to answer questions and accept orders from your guests: 24 hours, 7 days per week. 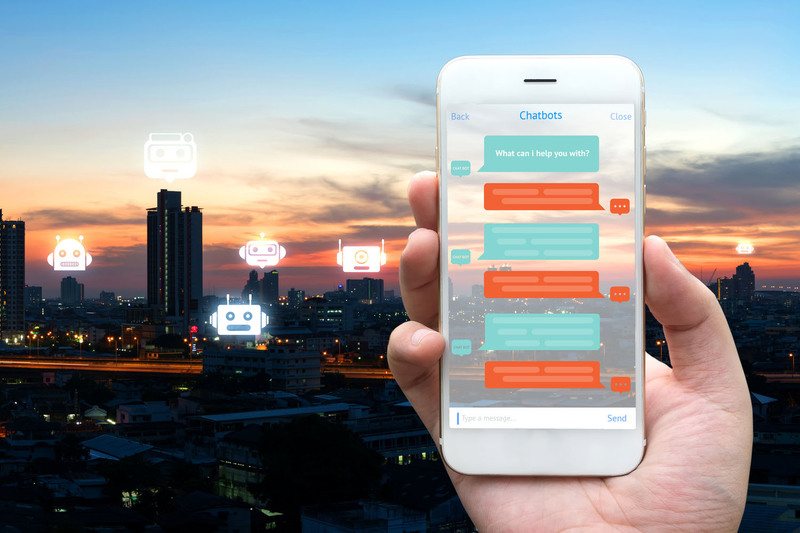 A chatbot is a computer program, that can independently read and interpret written or spoken language and choose an appropriate answer. The Gustaffo-Bot will be “fed” with information about your hotel and will be able to consequently answer questions, for instance regarding opening times, check-out time, costs or locations. Our bot can communicate with any number of guests at the same time in any given language and can react to their individual needs. Your guest can choose which way of communication they want to use, whether it’s Amazon’s Alexa, Facebook messenger, Twitter, WeChat, Chat widgets from the hotel homepage or Whatsapp, the Gustaffo Bot is constantly working behind the scenes and tends to your guests needs. Communicate with your guests digitally via their preferred channels and messengers and help the reception staff with chatbots that can answer frequently asked questions on their own!